La Royale Condominium. 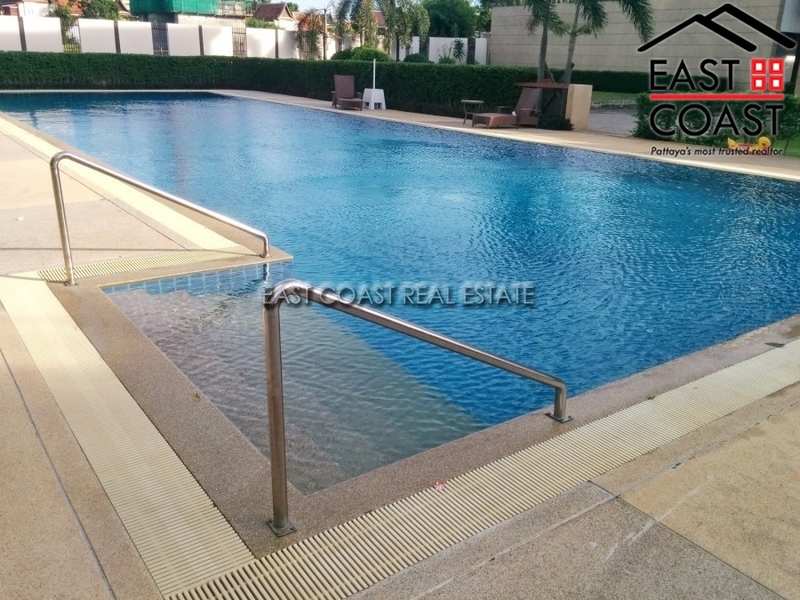 This is a lovely two-bedroom north corner unit in a prestigious building at the south end of Jomtien beach. From the balcony of this high floor unit there is a great natural breeze, calming sounds of the ocean, and great views along the coastline of the ocean, neighbouring islands and sunset. The unit is sold fully furnished along with a fully fitted European kitchen, full air conditioning, hot water throughout, built-in furniture, generous sized bedrooms with both enjoying en-suite bathrooms. 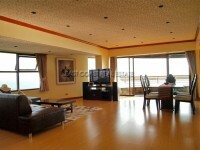 The master bedroom and living room has access to the large balcony. Upon the balcony is a 4 seat white Jacuzzi tub. La Royale is a luxury high rise tower, with plenty of communal facilities including a beachside pool. It also has an open-plan reception area, gymnasium, skywalk to the beach and underground car-parking. It is in a great location for those looking to be in a peaceful area, whilst being close to all the amenities Jomtien has to offer. The unit has been furnished to an excellent standard, with a very personal touch that suits the beachfront location of this apartment. 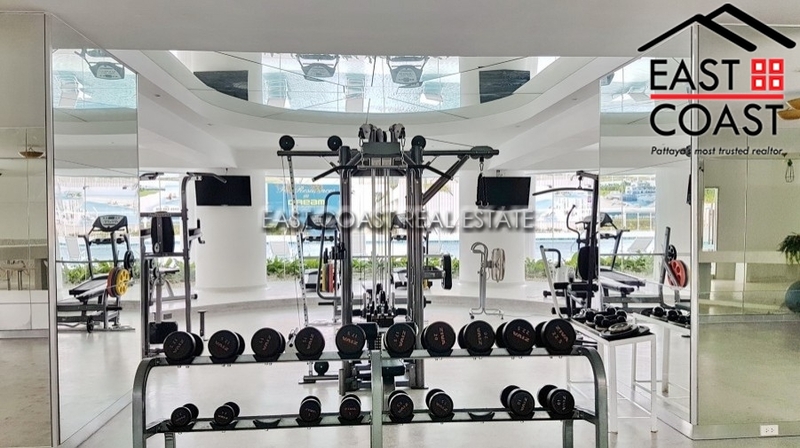 This apartment is on the market for sale with an asking price of 12,000,000 Baht, with the title deeds held in foreign name. At this price the owner agrees to split the tax and transfer fees 50/50 with the buyer.